BELOW MARKET VALUE! 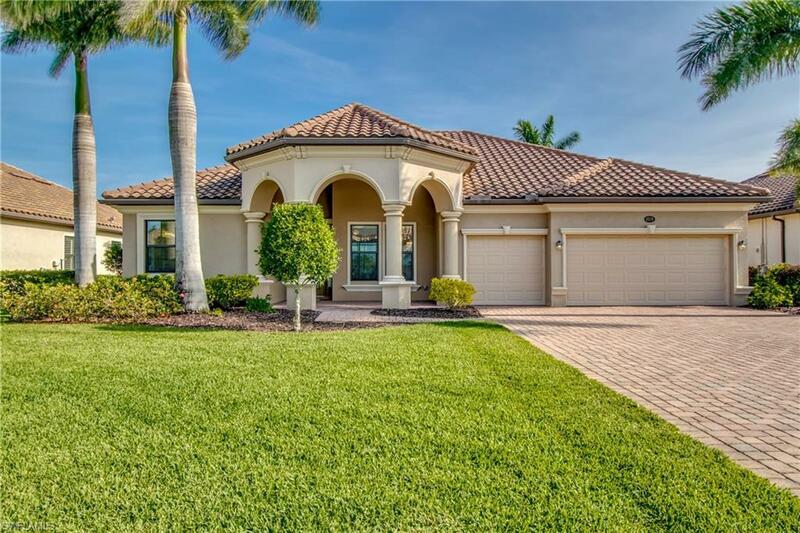 This Estate Home in Heritage Bay is the lowest priced, truly Unique and better than new! 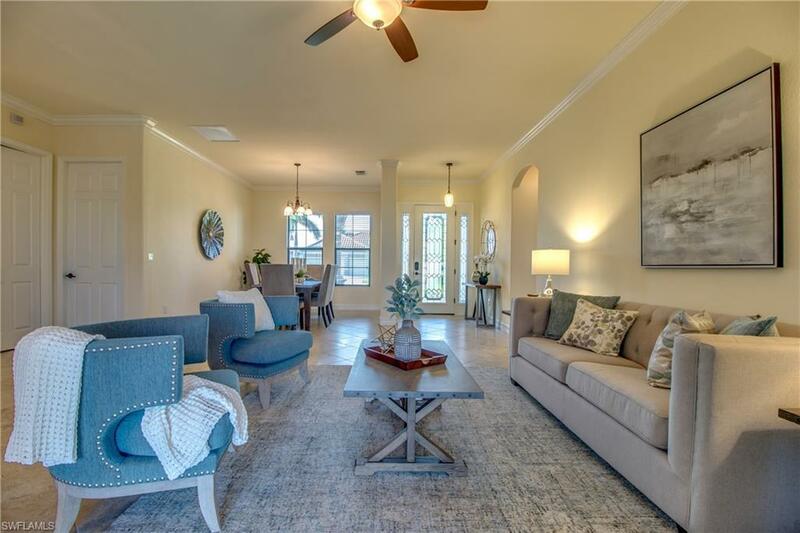 If you're looking for an open floor plan with plenty of natural light, this home is a must see. Featuring 4 bedrooms,3 full bathrooms and a gourmet kitchen, this home is sure to please even the most discriminating buyer. 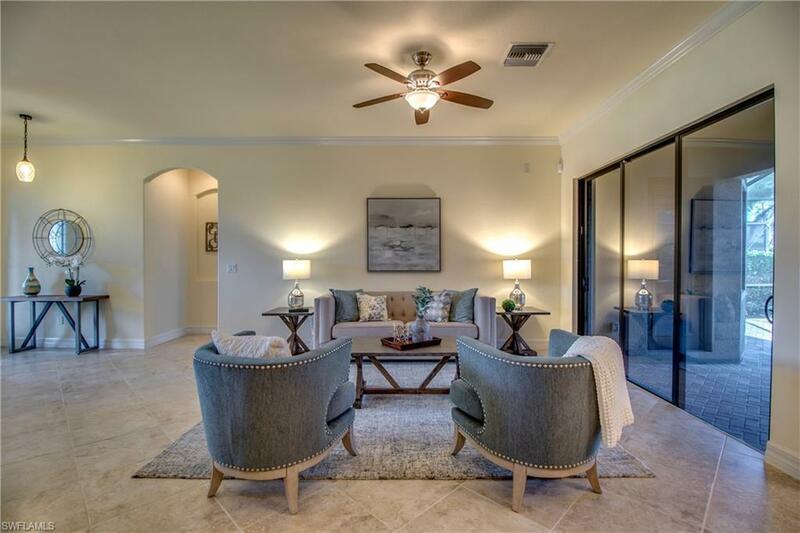 Located in Heritage Bay Golf & CC, enjoy the view of the course from your spacious screened lanai with pool/spa and paver pool deck. Heritage Bay Golf and Country Club features 27 holes of golf designed by the Lewis/Azinger design team. It also features 7 Har-Tru lighted tennis courts, 2 newly installed, lighted pickleball courts, an attended fitness center, a resort style pool where the club's "Chickee Hut" serves food and beverages daily and a 27,000 square foot club house that also houses a billiard room and card room. A full time Activities Director schedules a varied and large number of social activities for its members.